Accused deputy killer ruled competent by doctors. 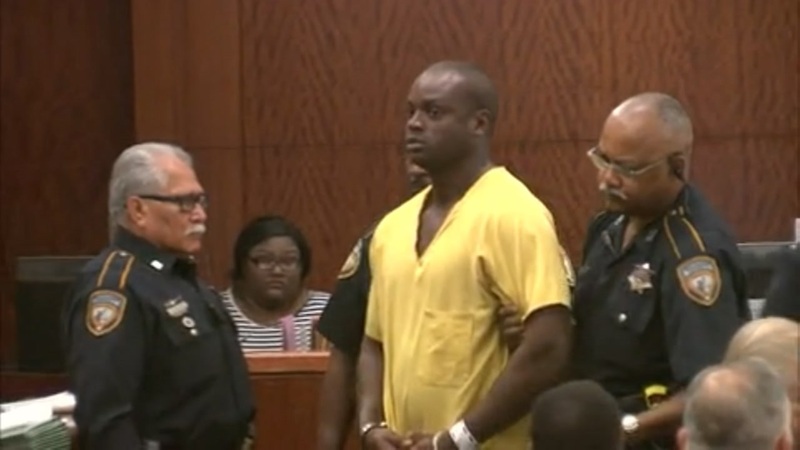 HOUSTON (KTRK) -- Shannon Miles, accused killer of Harris County Sheriff's Deputy Darren Goforth, will return to Harris County, abc13 has learned. The last time defendant, Shannon Miles, appeared in a Harris County court room was earlier this year. 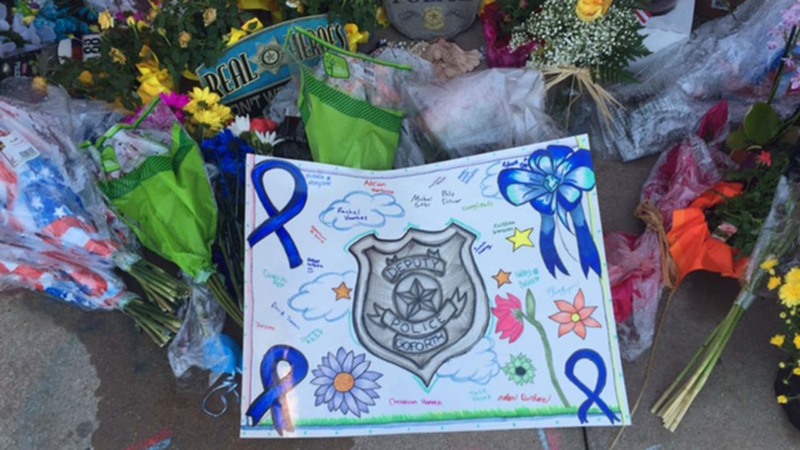 In February, he was found incompetent to stand trial in the murder of Deputy Darren Goforth. Investigators says Miles shot the deputy at a northwest Harris County gas station in August of 2015. 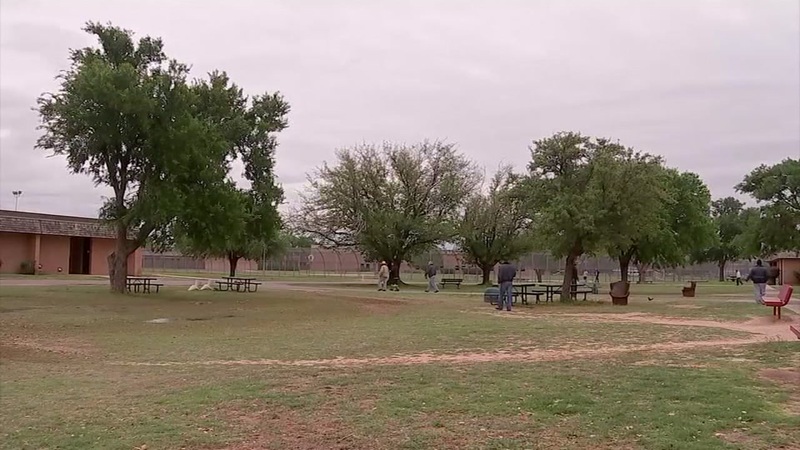 In recent months, he's been at the North Texas State Hospital, because he was ordered to go there for treatment to regain his competency. Now, it appears he's heading back to Harris County, and the Sheriff's Office says he could be back in as little as a week. A bench warrant for Miles reflects a court date of September 20th. We talked to Miles' defense attorney, Anthony Osso, who says this is only one step, early in the process. Attorney Anthony Osso speaks about the competency of accused killer Shannon Miles to stand trial. "It is important for us to communicate with our client, and we'll get a good understanding over the next few weeks, if he's competent. If we disagree we'll certainly make that point known to the court," said Osso. State doctors will not have the final say, agrees KTRK legal analyst, Joel Androphy. He says the issue of competency will be like a trial on its own, with evidence presented on each side. "The judge or jury decides whether you're competent," said Androphy, adding about the testimony of doctors, "They're not the final say so, a jury or a court is the final say so, all they do is provide input." When Miles does return, the Harris County Sheriff's Office says he'll stay in a super-maximum security cell. 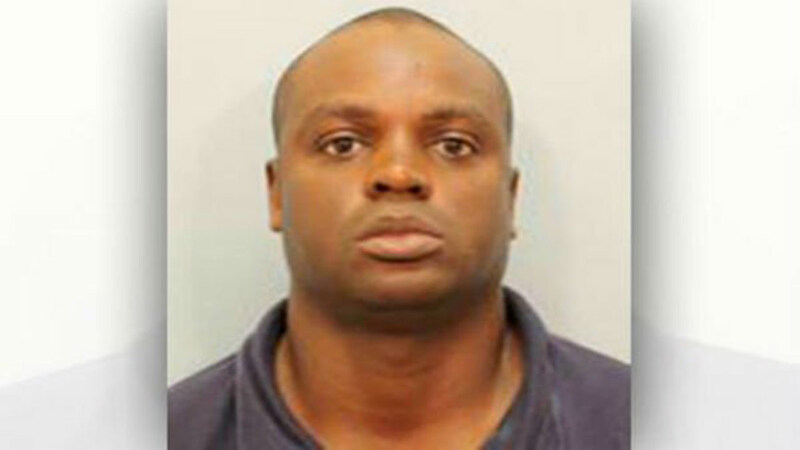 The man accused of gunning down a Harris County Sheriff's deputy last fall has been found incompetent to stand trial. Shannon Miles, the man accused of killing Deputy Darren Goforth, did not appear in court today, as his competency to stand trial is still being evaluated. 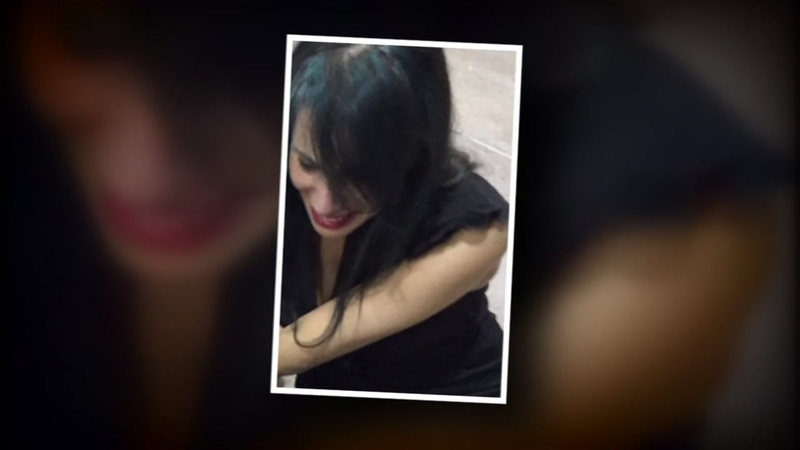 Eyewitness News' Ted Oberg spoke exclusively with the woman who claims to be the mistress of slain Harris County Deputy Darren Goforth.